The resurrection of Christ abolished death, with its different types: The Bodily , Spiritual death and Eternal death. The resurrection of Christ is the best proof for our resurrection. 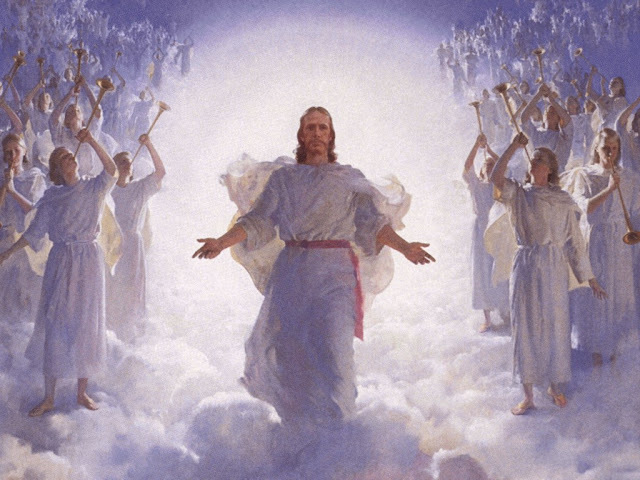 Christ is the only “person” in history who died and rose again so as not to die once more. Contrast Christ to other people in history who temporary rose from the dead (e.g. Lazarus) Christ told us: “I am the resurrection and the life. Whoever believes in me, though he die, yet shall he live. John: 11: 25 ESV and He proved it. Wisdom, Intellect and Speech: God gave man the power of Intellect. We can study and analyze things, deduce knowledge, and we are capable of growth and progress. Holiness: Man is the only creation who is given the opportunity to be holy as God is holy. Freedom: When God created Man, He gave him freedom. Out of His great love, God created us with a free will to either choose to live with Him or not. Everlasting Life: We were created for Eternity ! Please take a moment to think about the implications of that !!! Christ killed Death that killed All: Through the Incarnation, it became possible for Christ to die on our behalf, and to renew our fallen nature. According to St. Athanasius, the Incarnation had two primarily objectives: To lift up the punishment of death and renew the fallen nature of man. The resurrection opened the doors of paradise for us.